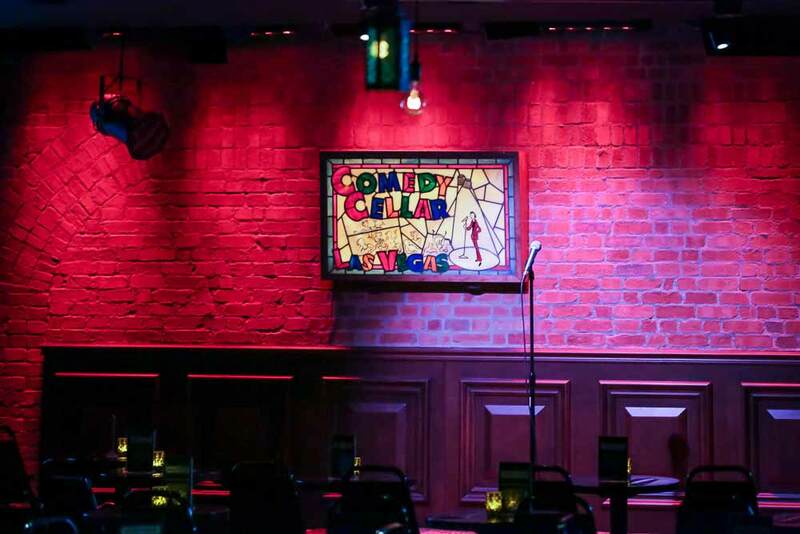 Comedy Cellar Las Vegas brings the best stand-up comics to The Las Vegas Strip, just like at the original comedy mecca in NYC. 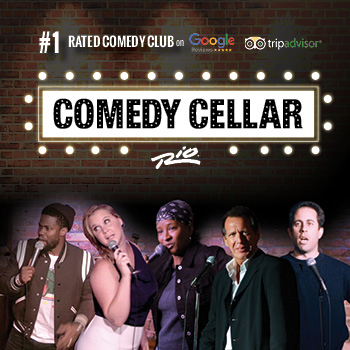 The top-rated Comedy Cellar from NYC, home to the best celebrity comics has a new location in Las Vegas to blow people’s minds. 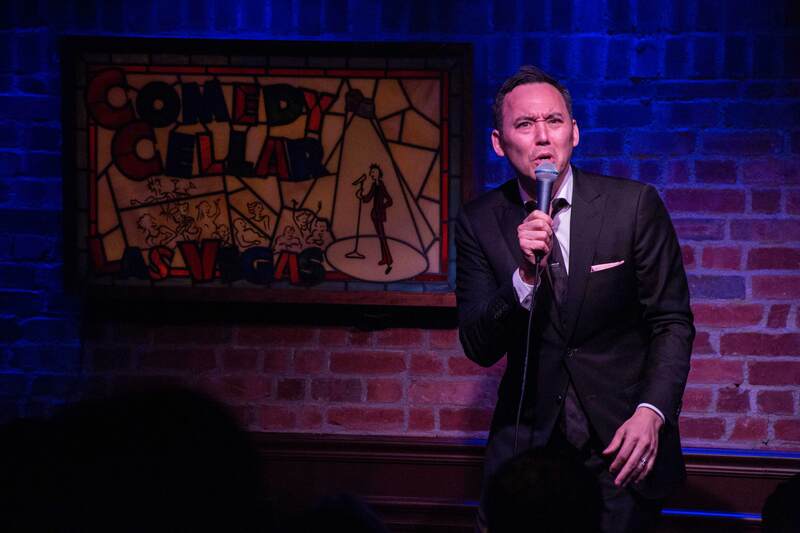 Known as the “World’s Best Comedy Club,” the Vegas spot at the Rio Hotel & Casino is an exact replica of the original. From the brick walls to the stained glass, and mainly the legendary line-up, the whole place is just like the iconic club back on the east coast. 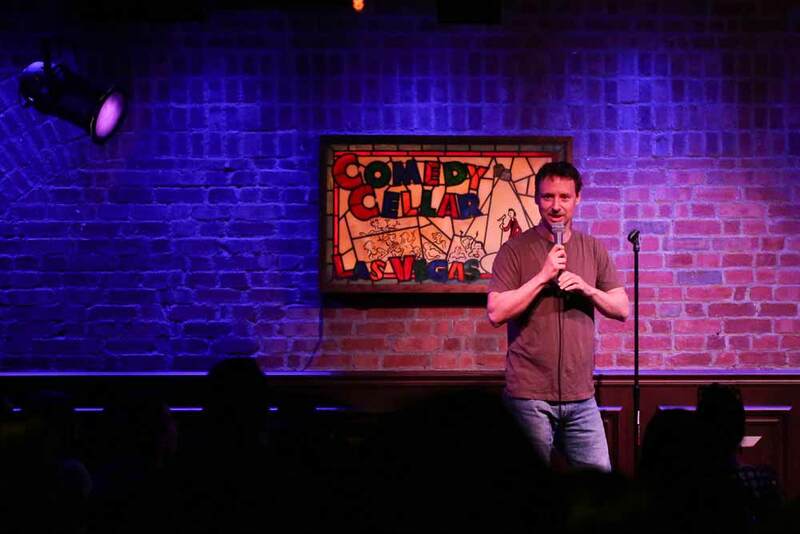 The unique format of the Comedy Cellar features 5 headliners at every show, rather than the way other clubs just offer one person on stage for an hour or so. 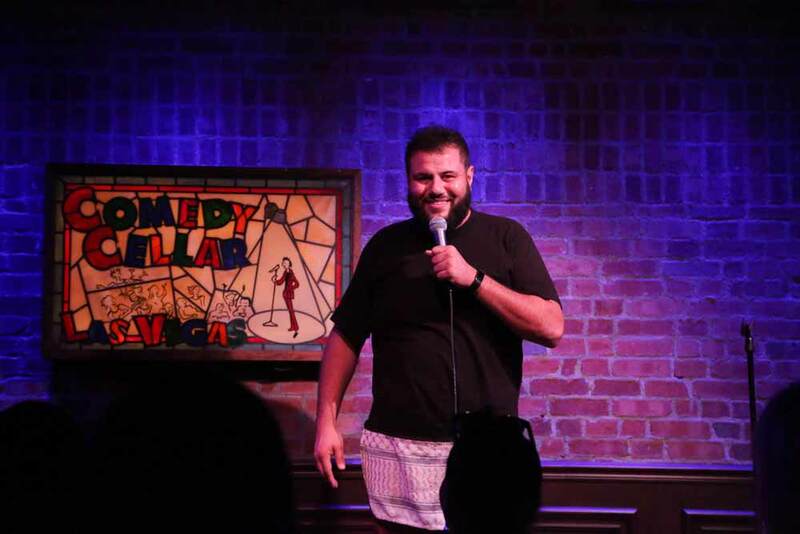 This ensures that you’ll get to see 15-20 minutes of everyone’s best comedic material. 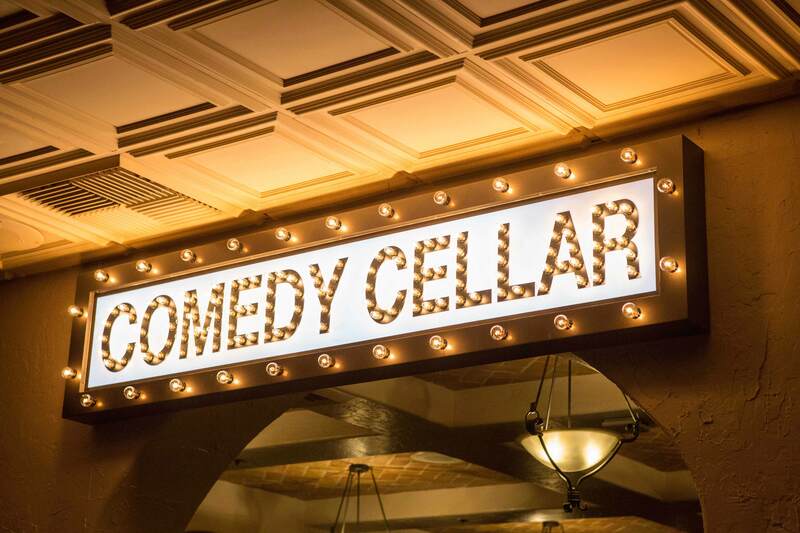 Going strong for 37 years now, the Comedy Cellar has set the standard for stand-up and it’s changing the game in Vegas. 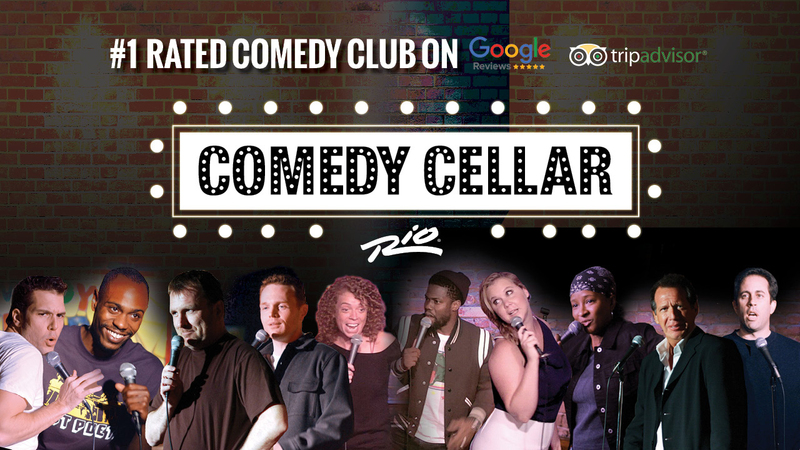 Featuring the best-of-the-best in cutting edge humor, this is where to go to catch established greats and up-and-coming stars. 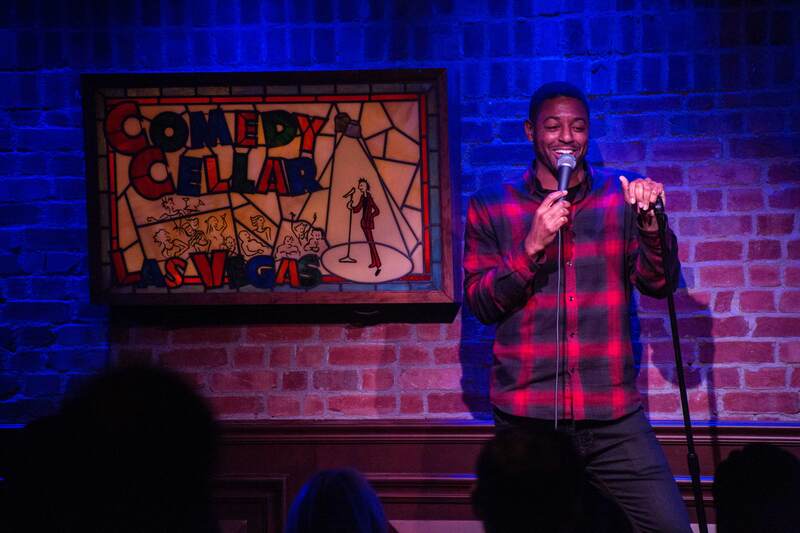 Remember that this is where everyone from Chris Rock to Amy Schumer have been discovered. Every week the line-up from the New York club is literally being flown out to Sin City to deliver the goods. These are all faces you’ll recognize from Netflix to Conan, Colbert to Fallon, and of course SNL. Very funny show! Loved having 4 comedians. Definitely worth seeing while in Vegas! 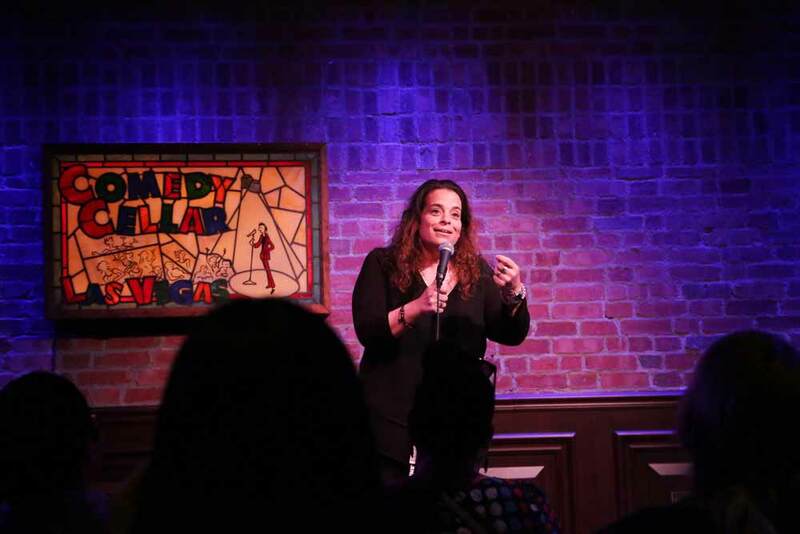 Comedians were hilarious and left everyone laughing. 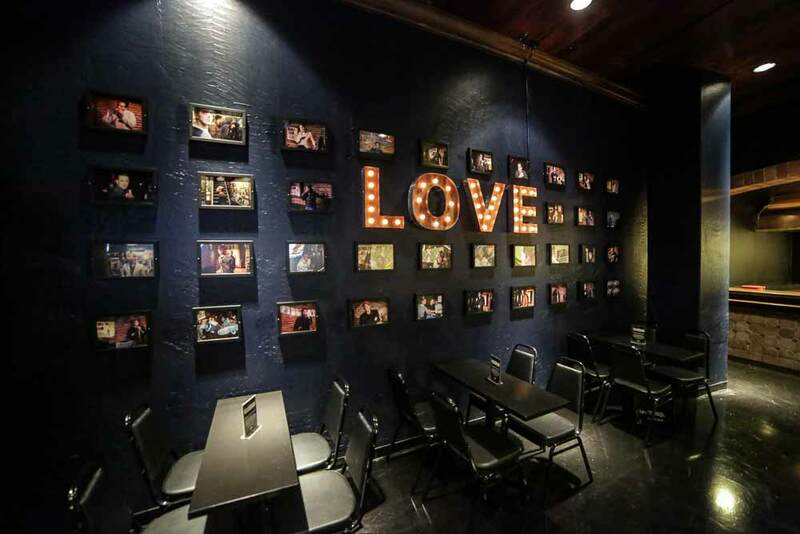 Love that it’s exactly like the Cellar in NY with the different acts on the wall. 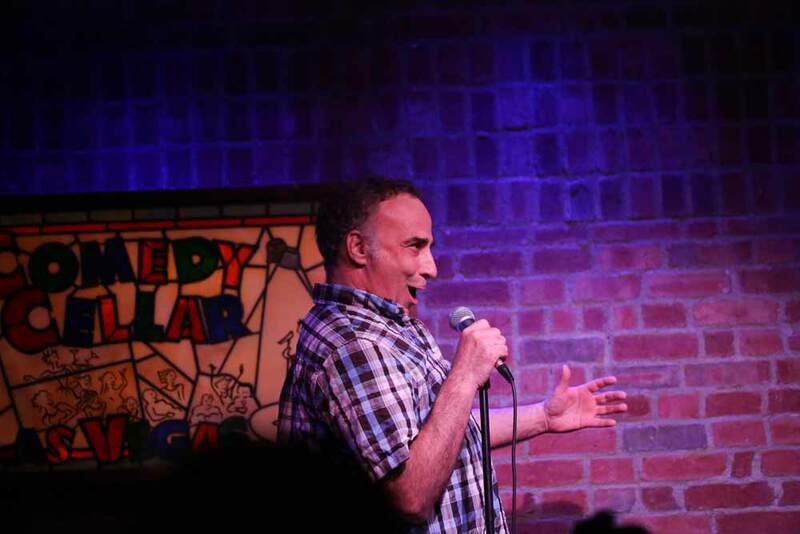 Comedians were hilarious and left everyone laughing. Funny! 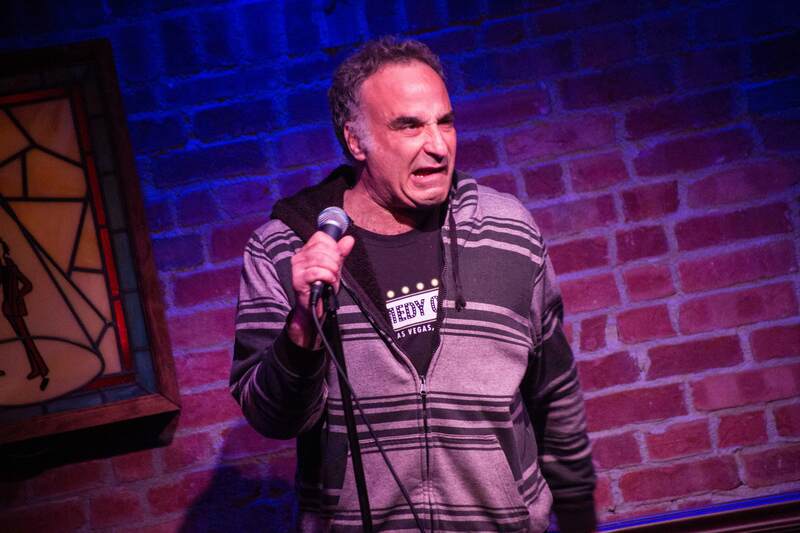 One comic forgot his name. Pretty good but not the best.